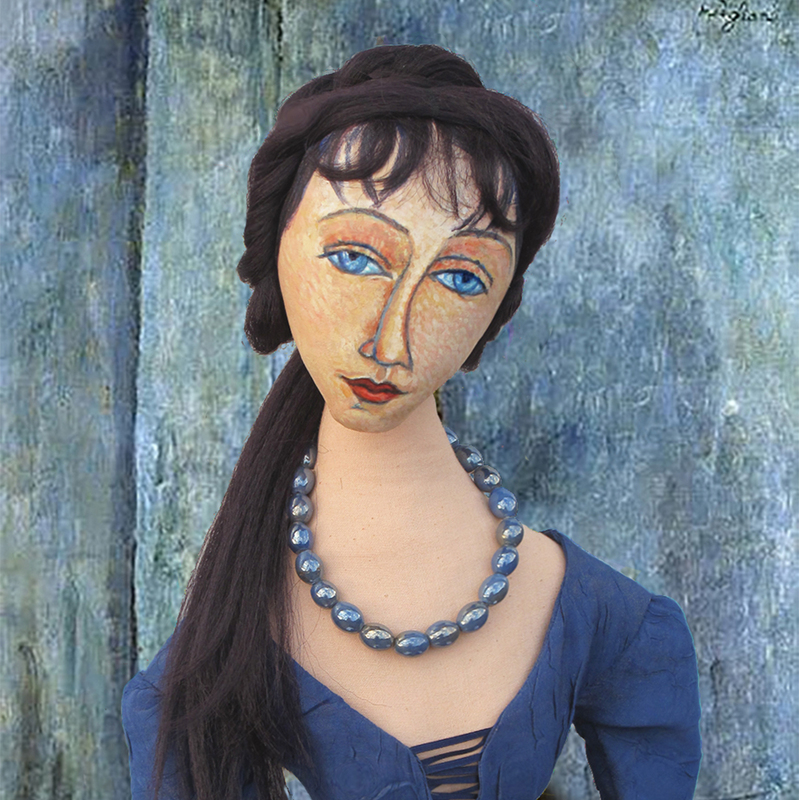 Jeanne muse as Woman with Blue Eyes by Amedeo Modigliani. Jeanne muse as ‘Woman with Blue Eyes’ by Amedeo Modigliani. Muse made by Marina Elphick.